Asya Autonoleggi, born 10 years ago, works in the charming resort of Portorosa and it has another office in Milazzo. Since 2000, it offers the best tourist services thanks to professionalism, punctuality and kindness. 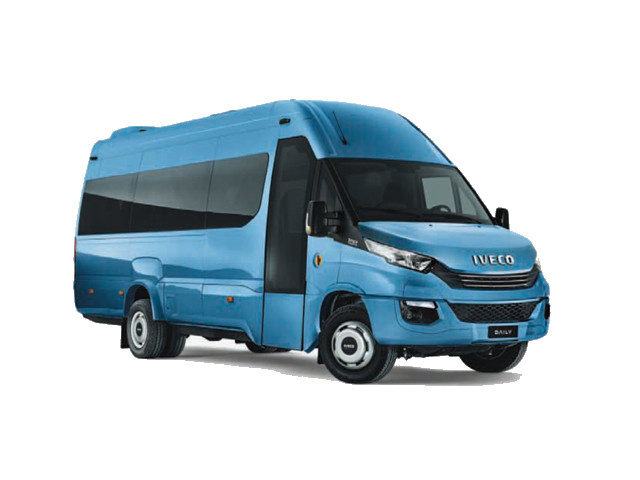 Our company has got cars, minibus, scooters, bicycles, cargo vans to hire both without the driver both with him. If you want, we offer also the ceremony cars. Our society organizes also excursions and transfers to any destination you desire. There is also the possibility to use the shuttle service from Catania airport to Milazzo port and vice-versa, from Palermo airport to Milazzo and vice-versa and from Trapani airport to Milazzo and vice-versa, if reserved in time. The Shuttle service and private transfers are done 365 days a year. The seat is always guaranteed as well as You book a day before because We have car, minibus and bus until 57 seats. The service is already active for many years, it is highly qualified because we have professional, experienced, competently and punctually drivers. Asya Autonoleggi has got many vehicles that can be hired both with the driver both without him. Each rented car is at its best conditions of maintenance and cleanline. We bring you to your destination, and we do it with punctually, professionalism and discretion with comfortable and safe vehicles. We have extensive local knowledge and are able to meet every organizational need. Offering a private transfer service from and to Catania airport and it executies transfers in all mayor towns of Sicily. If you arrive in Sicily, landing in one of the mayor airports ( Catania or Palermo ), you can ask of a professional driver support. We will welcome you since your arrival and will be ready to take you wherever you want, for business or leisure travel. If you want to move freely with simple vehicles, easy to drive and to park Asya Autonoleggi offers you the possibility to rent bicycles and scooters. We provide to the married couples and their guest, luxury or vintage cars, to make the most beautiful day of their life even more pleased.